This multi-active treatment gives you the answer to every problem caused by weight gain. 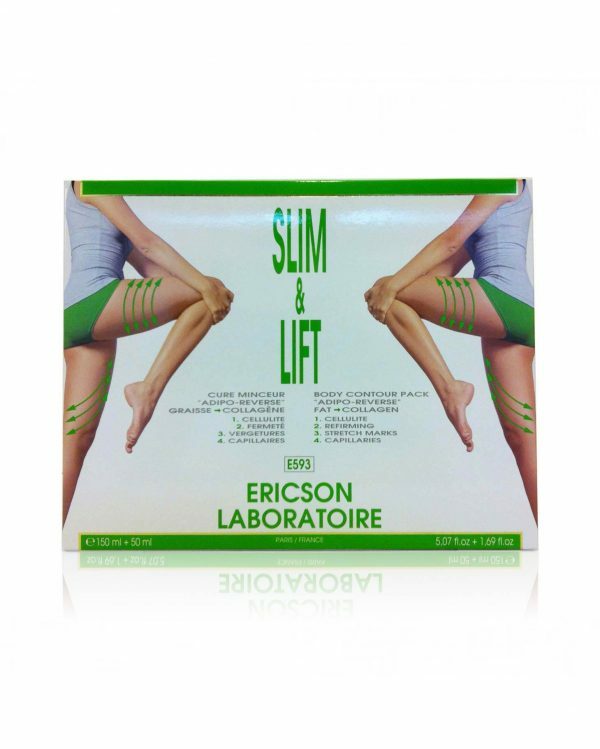 It enables you to slim down, firm your skin, repair and prevent stretch marks and vascular imperfections. 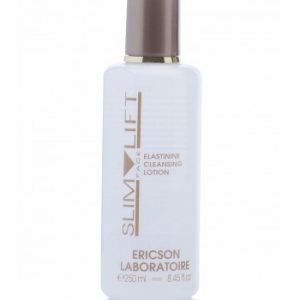 Slim & Fit Technical Box contains a Slimming Cream (150ml), a Repair Serum (50ml) and a Lipo-Sculptor slimming massage roller. Slim & Fit Technical Box contains a Slimming Cream (150ml), a Repair Serum (50ml) and a Lipo-Sculptor slimming massage roller. 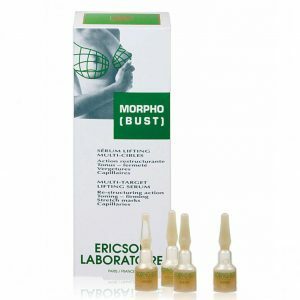 A comprehensive multi-target treatment that slims, firms, protects and repairs capillaries as well as tissue fibres. 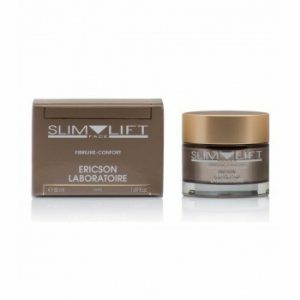 The Slimming Cream enables the transformation of fat into firmness. 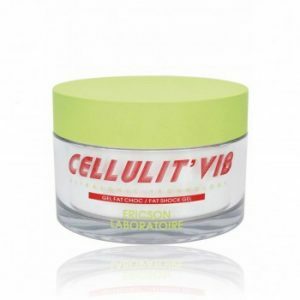 Activating the effect of calcium on the conversion of pre-adipocytes into mature adipocytes, it promotes a reduction in the production of fat while at the same time activating the production of firming collagen. You thus get a dual ‘slimming + firming’ action. 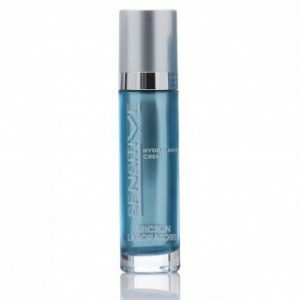 The action of this treatment is reinforced by a concentrated Repair Serum capable of a dual ‘healing + protecting’ action. 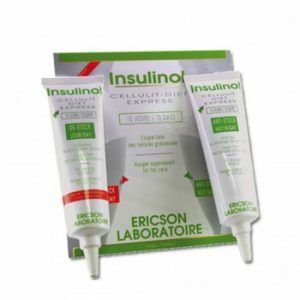 It helps to reduce stretch marks by a collagen-recovering mechanism of the blood vessels and it protects the vascular system by inhibiting the deterioration process. 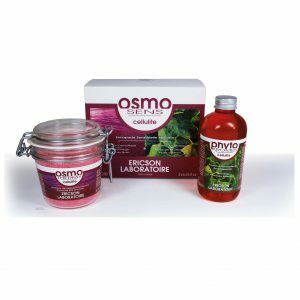 Key active ingredient: Coralline Concentrate, a red alga of the Corallinacea family, very rich in calcium which inhibits adipocyte differentiation.